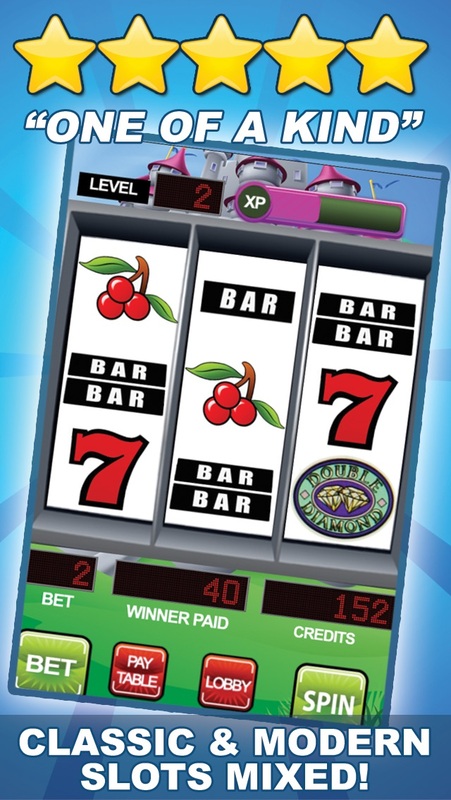 --- ONE OF A KIND SLOTS GAME! --- SPIN & WIN! HUGE JACKPOTS & PAYOUTS UNLIMITED FREE COIN GIVEAWAY! 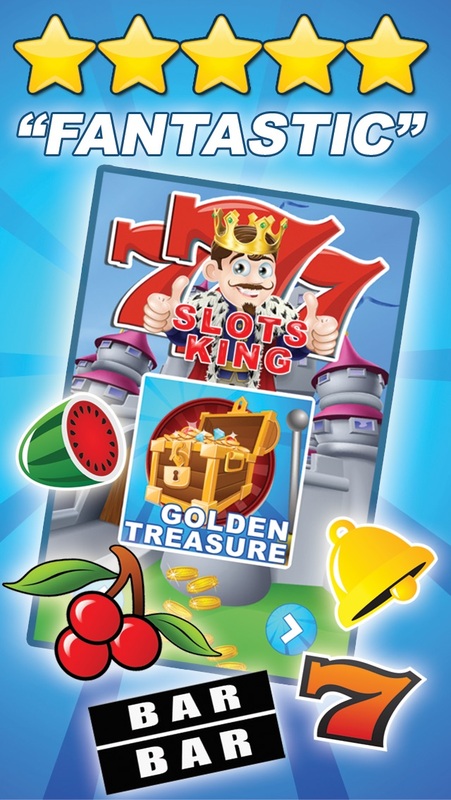 Welcome to SLOTS KING! A mix between CLASSIC slots and MODERN slots. 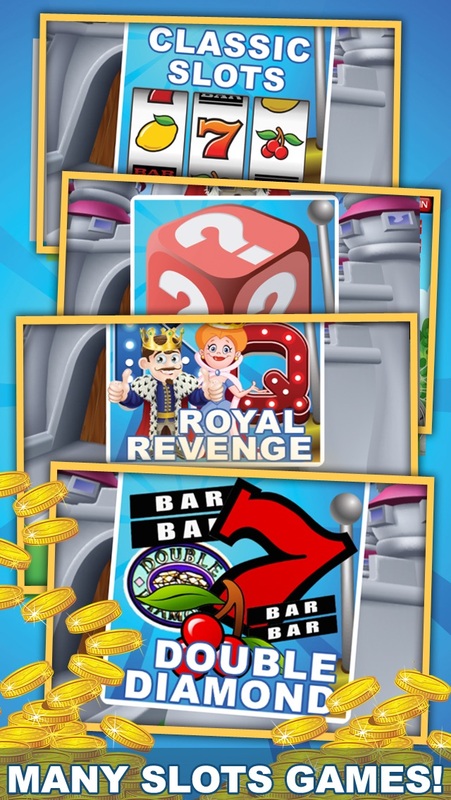 Play old classics like Double Diamond and also new modern games like Royal Revolution! 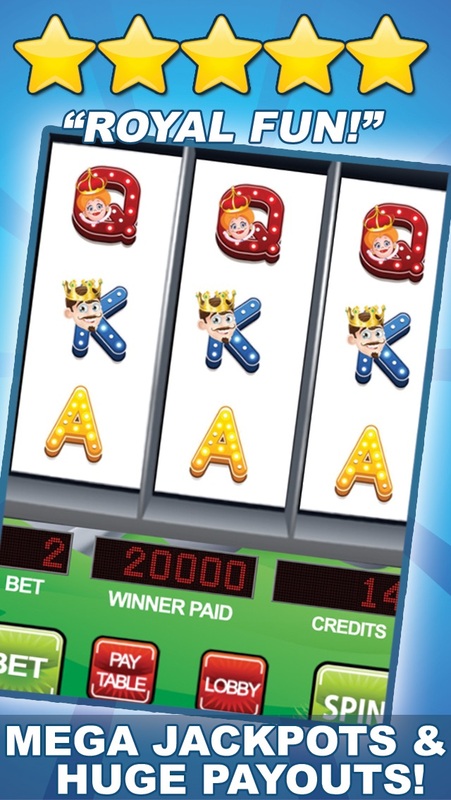 SLOTS KING has got something to offer for everyone! - FULL HD GRAPHICS - FUN & REALISTIC - UNLIMTED FREE COINS! 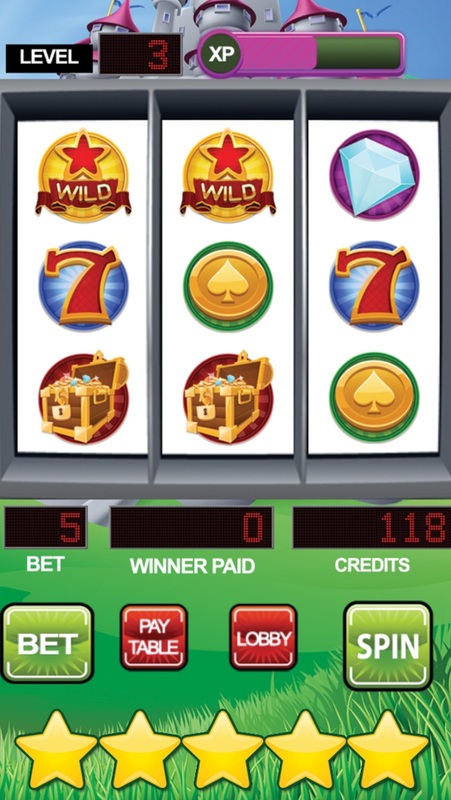 - MANY KINDS OF SLOT MACHINES and much much more... Download now for free and enjoy your own portable Slot Machine!